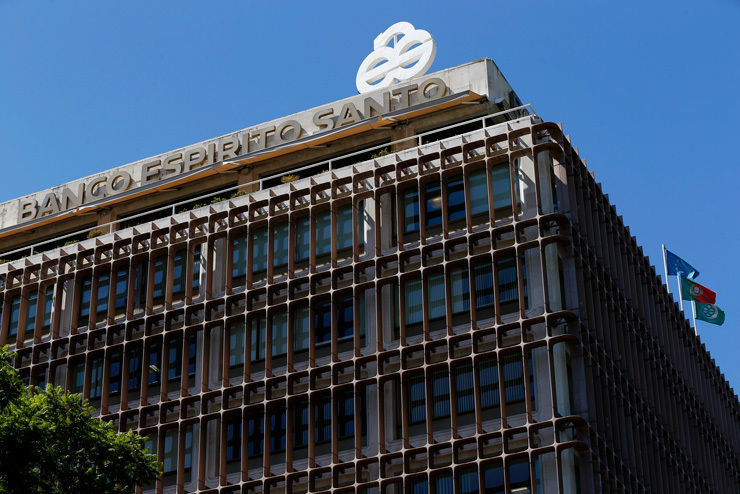 Espírito Santo Investment, headquartered in Lisbon, is the investment banking arm of Banco Espírito Santo, the largest listed private bank by market cap and the second largest financial group in Portugal. Being part of a 140-year-old group, Espírito Santo Investment ethos is driven by developing long-term relationships, as client’s needs are serviced through multi-product platform coverage. The bank offers financial solutions in Europe, in the Americas and in Africa. It has an unrivalled reputation in the Iberian investment banking market, namely in Corporate Finance and M&A, Project Finance and Securitisation, Acquisition Finance, Capital Markets and Private Equity activities.